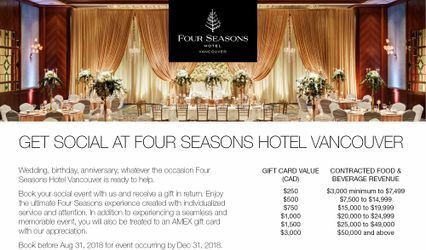 Four Seasons Hotel Vancouver ARE YOU A VENDOR? 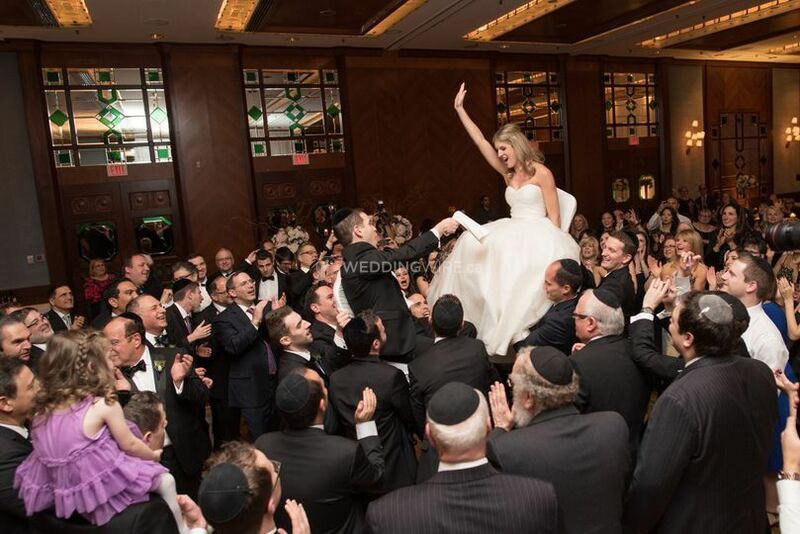 Your wedding day is a unique expression of your love for each other, and for your family and friends. It’s the beginning of your new life together, and you want the experience to unfold with ease, beauty and style. 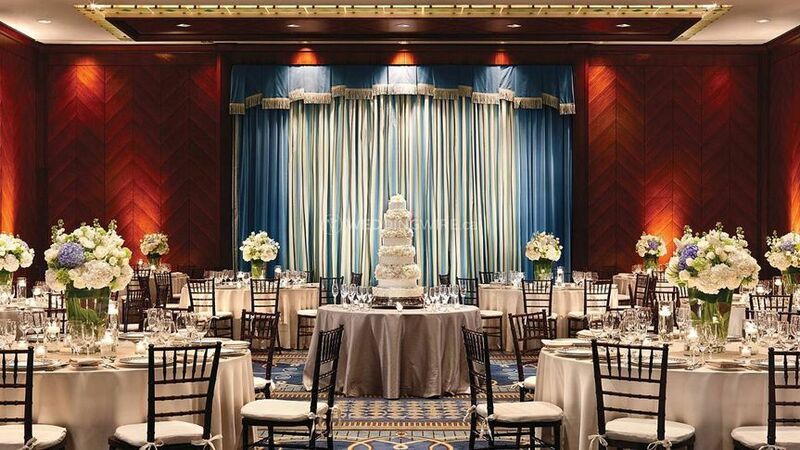 For the team at the Four Seasons Hotel Vancouver, weddings are not a job, but a passion. Their team represents over 35 years of combined experience in the wedding business. 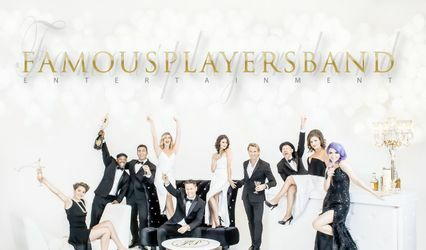 They deliver personalized events, pulling together top trends and gourmet food, as well as wine, cocktails and custom touches that reflect your dream. They offer soon-to- be-married couples a dedicated wedding specialist who will help design each and every detail of your milestone event. You will receive expert advice on everything from menu selection to wedding favours that complement your vision of the day. Located in the center of it all, and with outdoor adventure just minutes away, Four Seasons Hotel Vancouver showcases the very best of this attractive and dynamic city. Their staff provides caring, personalized service that gets to the heart of what every guest needs to enjoy their stay. Their award-winning Forbes Five Star rated hotel transforms even the smallest moments into rich and noteworthy experiences. 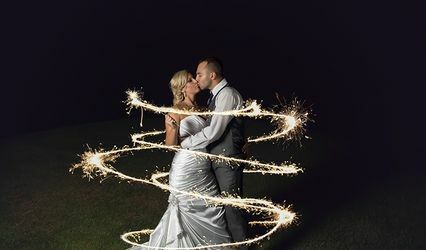 The hotel provides not only a stunning venue for your wedding, but also a luxurious and convenient home for the guests attending your special event. One of the first generation Four Seasons, their hotel continues to lead the way in form and function. Their event spaces feature the warmth and character befitting a world-class hotel, and are suited to the many different styles represented by the modern bride and groom. 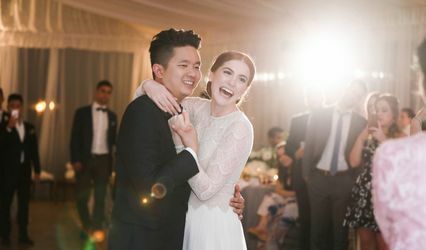 Their wood and jewel-toned Park Ballroom comes complete with its own private foyer and a stunning, built-in bar, perfect for cocktail receptions before your grand dinner that can serve as many as 400 guests for a plated meal, or 800 for a stand-up reception. 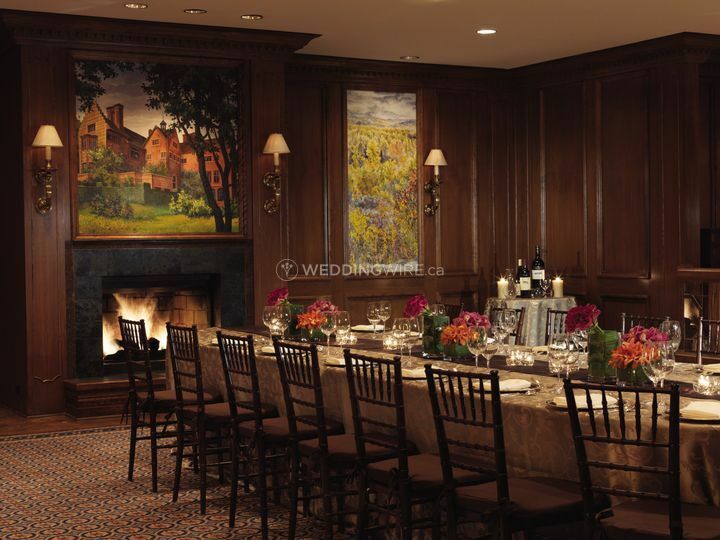 For more intimate gatherings of up to 60 guests for a plated meal, their Chartwell room is cozy with two fireplaces, a built-in bar and stunning artwork. Natural light spills throughout their Seasons Room with its signature marble entryway and crystal chandeliers. 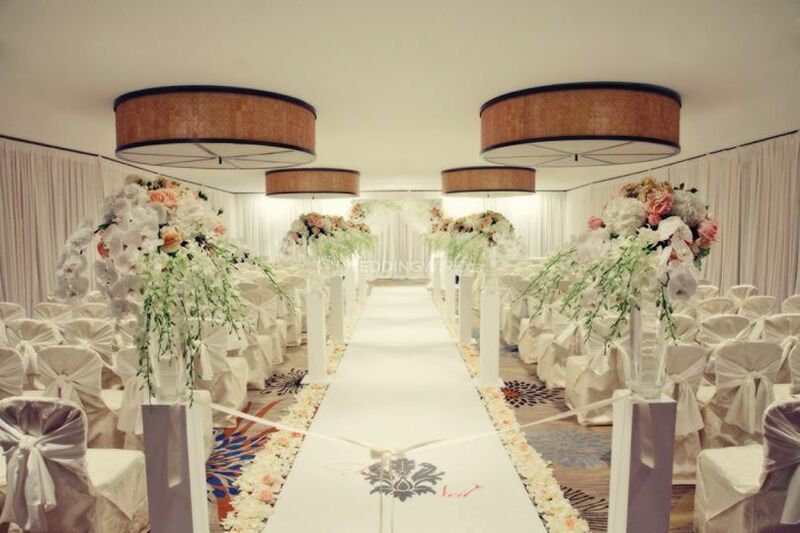 With both an indoor and outdoor area to provide a natural flow for the event, the Seasons Room fits up to 100 guests. 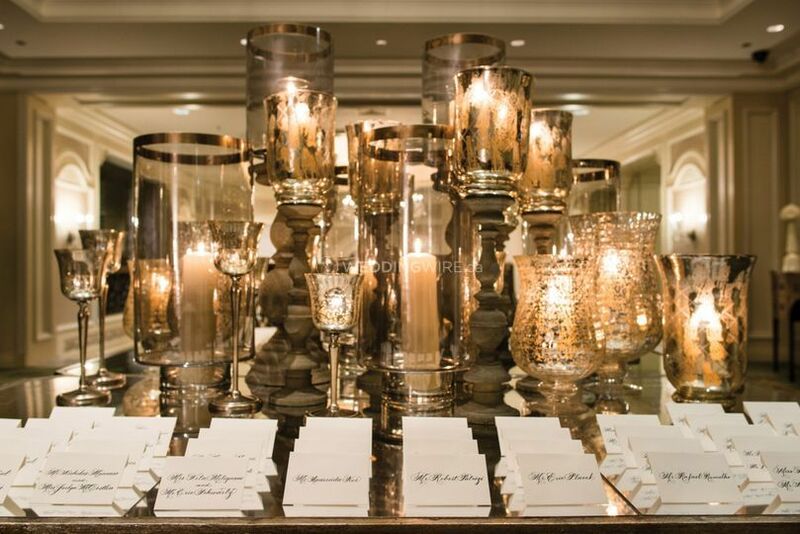 An elegant Four Seasons table scape with sparkling glassware, silverware, silver chargers, china and votive candles. They design personalized packages for you, whether you are interested in all-inclusive services, or a package geared to either a smaller affair or an expansive South Asian celebration. Their culinary brigade, led by world renowned Executive Chef Weimar Gomez, brings the finest meals to your guest’s table with passion and expert execution. With an emphasis on sustainability and green practices, their culinary experts can create anything from a meal infused with West coast casual flair, to authentic South Asian delicacies. Think Herb Marinated Beef Tenderloin with Rosemary and Shallot Sauce, Corn and Chive Risotto - or Porcini Crusted Sablefish with Red Wine Reduction, Carrot Purée, Green Beans and Potato and Wild Mushroom Hash. Their dedicated in-house pastry team crafts custom sweets to please the eye and the palate, such as assorted house-made Mignardise fresh baked scones and Kyoto Cherry Tea Cake. Four Seasons Hotel Vancouver is also the only hotel in Downtown Vancouver with an authentic Chinese Kitchen for guests who delight in a traditional Dim Sum, or a genuine, spirited Nine Course Dinner complete with Peking Duck and Braised Mushroom with Sliced Abalone all accompanied by the freshest vegetables of the season. 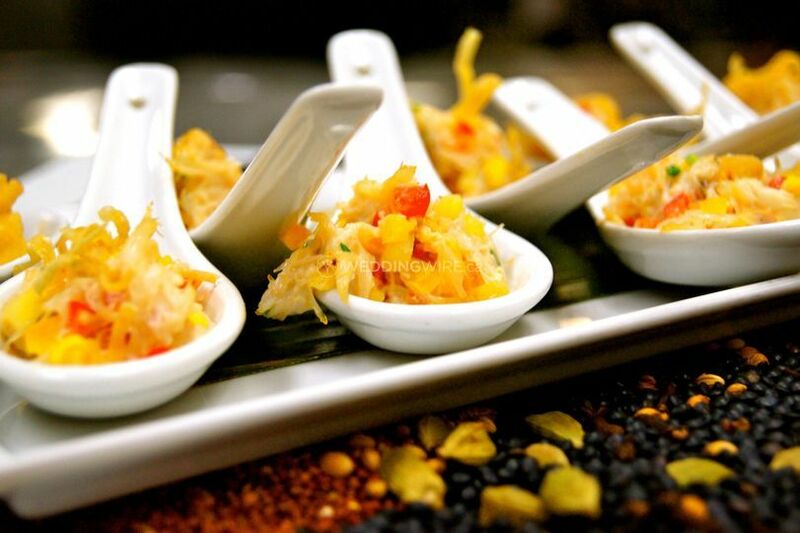 The Four Seasons Hotel Vancouver is also the only hotel in downtown Vancouver to offer a fully certified Kosher kitchen and menu, and is able to offer beloved fare such as latkes fused with inventive sides such as Mango Jalapeno Chutney or Dill Matzo Gnocchi. Their in-house experts will make sure that all these custom elements are perfectly executed for your day. Open the drapes and welcome plenty of natural light and impressive city views at the Four Seasons Hotel Vancouver. The beauty of British Columbia’s mountains and harbors, as seen from our select luxury accommodation, has influenced the décor of all 372 guest rooms and luxury suites –with soothing palettes of tea green and amber, warm saffron and cream, or woodsy greens and aqua. All rooms have HD flat screen televisions, thick terry robes, twice-daily housekeeping services, exclusively stocked mini bars, full Concierge services and twenty-four hour, hot room service. Other amenities for your guests include their Club Four Gym with Vancouver’s only indoor/outdoor heated pool, with ample deck space for lounging. Fine or casual dining can be enjoyed at the award-winning YEW seafood + bar. Soothe your soul in their signature Red Cedar Massage room, or complete your look with a fresh style at the Blo Blow Dry Bar. Towering high above the Pacific Centre with its numerous gourmet eateries and sleek shops, and located in the heart of downtown Vancouver’s vibrant Financial District, the Four Seasons Hotel Vancouver enjoys ready access to YVR International Airport, the Canada Line and the SkyTrain commuter system.